Bathroom sinks are going to look a lot more modern and stylish than ever with the new Softsoap Décor™ Collection liquid hand soap line. With three fabulous and fresh new scents including Peony & Plum, Orchid Petals & Mint Water and Wild Basil & Lime there is sure to be the perfect fragrance to accessorize and dress up your bathroom or kitchen sink! I really like the fashionable design of this new liquid soap collection which has pretty, sleek packaging and wonderfully scented fragrances. My favorite of the three new scents Wild Basil & Lime which has a crisp herbal and citrusy aroma. 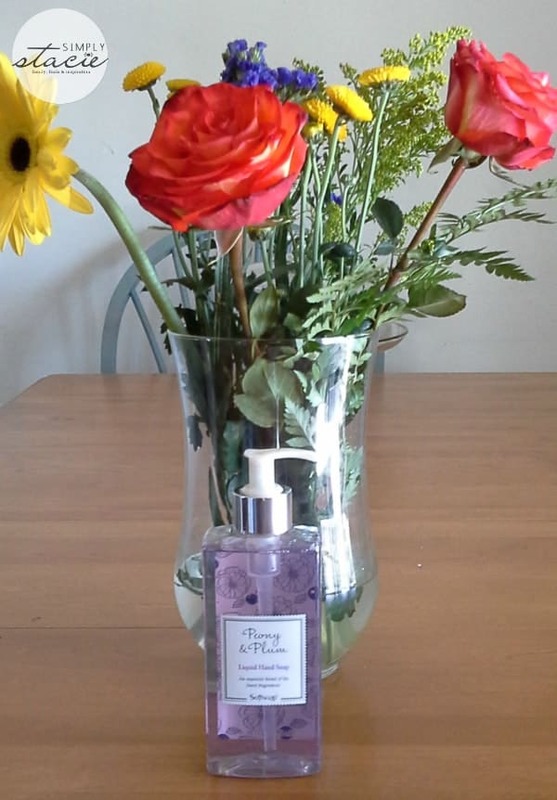 If you enjoy floral scents the Orchid Petals & Mint Water is a lovely combination of flowers and herb and the Peony & Plum features floral and fresh fruit scents. Each of these exquisite blends has a delightful lather that emits the lingering scent while the soap cleanses the skin. My family washes their hands frequently throughout the day so I keep these hand soaps in our bathroom and another on our kitchen sink. A tiny amount of Softsoap product goes a long way so it is always an excellent value for the price. You can purchase the new Softsoap Décor™ Collection liquid hand soap at leading retailers throughout the country at stores such as Target, Walmart, CVS, Rite Aid and other large food stores. It is attractively priced at the suggested retail price of only $2.49 per 10 fluid ounce bottle. If you are looking to spruce up your bathroom sink with a liquid soap that looks, smells and performs like a premium product then I highly recommend checking out the new Softsoap Décor™ Collection liquid hand soap line which is available for a fraction of the price of those other brands and works just as well. You are invited to visit the Softsoap website to browse the entire product line which features body wash and liquid hand soap. You can also check out the special offers and find a store near you where you can buy Softsoap brand products. I love that they always have something new to try! 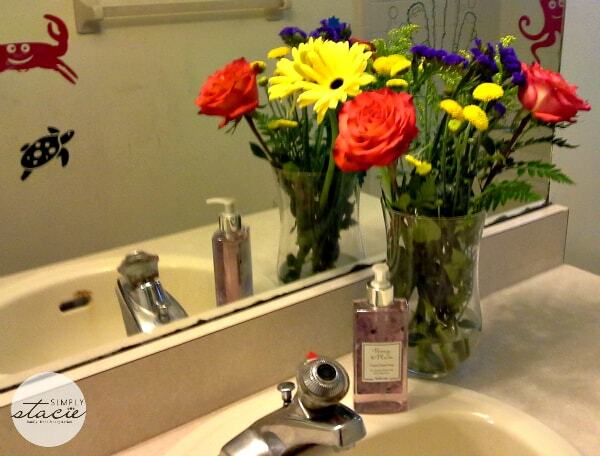 Thanks for the giveaway… we like SoftSoap Kitchen Fresh Hands ! The body wash and hand soap are the best.